BUSINESS LAPTOP BACKPACK with a padded sleeve, fit for 14″ up to 15.6 inch laptop. 2-5 pcs clothes for travel. Exterior dimension:12.6*18.9*7.1 inches. 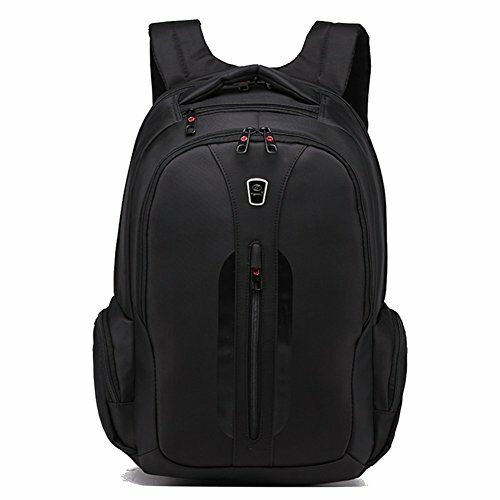 ANTI-THIEF ZIPPER LAPTOP RUCKSACK(patent no: zl 201320083407.6.) –Dual zipper layers, incomparable smooth & anti-stab; Top unique convenient zipped QUICK POCKET for your mobile, passport or cards. 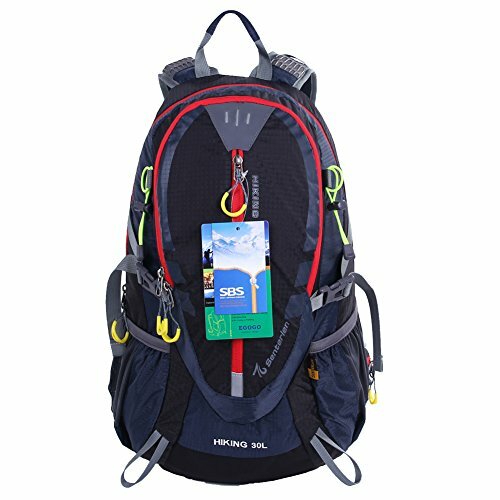 WATER RESISTANT LAPTOP BACKPACK focus on DETAILS –Sturdy and thick water resistant material. Please do not use it in the heavy rain. I bought this backpack for my boyfriend last month and he loves it. It is a very elegant, sleek and compact backpack, featuring high quality premium fabric, additionally reinforced to be scratch resistant, as well as water resistant, at least on a mild and moderate shower. The backpack is a real organizational station, with two main zipped compartments, and two smaller pockets, plus additional two on the side. Comfortable and lightweight, it is definitely worth more than the price you’ll pay for it, which is quite affordable. You’d expect this type of quality from popular brand backpacks, and usually within a different price category, way above the price tag of this Slotra business laptop backpack. The fabric is quite thick and reinforced, able to withstand the casual wear and tear, for possibly a decade or more; and water resistant at least when exposed on mild or moderate showers for a limited period of time. The zip mechanisms are reinforced as well, featuring double zipper on each pocket, and the top handle is also thick and reinforced, so you can carry it, even when fully loaded, using one hand only. A compact, elegant and sophisticated backpack usually offers limited storage. This one is an exception though. It offers a lot of space for storing items of different kind. You can safely transport your laptop (a safety compartment is included), plus two tablets, several books or magazines, and lots of other smaller accessories and items. You can even pack clothes inside as well, a DSLR, and smaller umbrellas. The backpack itself is lightweight, and ultra-comfortable against the back. The shoulder straps are extra padded, as is the back panel, which also features massage knobs, which allow air to circulate freely, as well as enhance comfort. Over 130 reviews are available on Amazon. 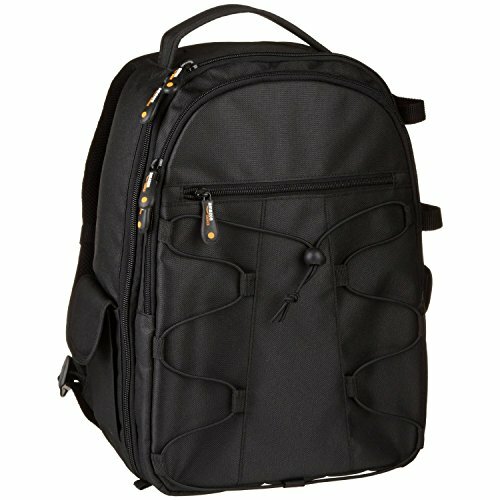 This Slotra business laptop backpack is among the bestselling items within the category, and people are very pleased with the quality, versatility and several distinctive features within the price range. If you want a premium quality backpack, with stunning design, which is functional and super comfortable, buy this one. Even with heavy daily use, it will last a decade at least. 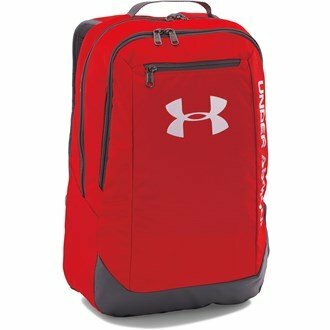 Backpacks Egogo Outdoor Cycling Hiking B..
Backpacks Under Armour Men’s Hust..